- Top 4 teams will advance to the Upper Bracket of the Playoffs. - Bottom 4 will start in the Lower Bracket of the Playoffs. Mars Dota 2 League 2017: Game-by-game draft analysis between LGD Gaming and LGD.Forever Young. 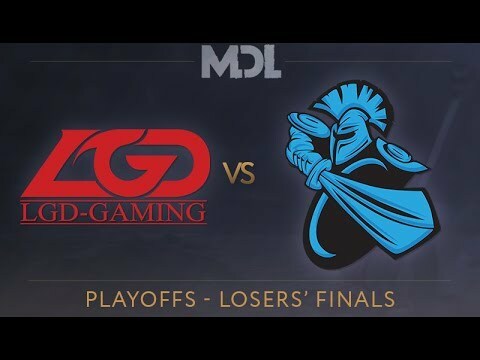 The lower bracket finals at the Mars Dota 2 League ended with LGD Gaming claiming their spot in the grand finals to face off against LGD.Forever Young once more. Finishing well after midnight in China, the Mars Dota 2 League 2017 lower bracket semifinals, Newbee versus OG, delivered two spectacular games that should be of interest to all the teams attending TI 7. 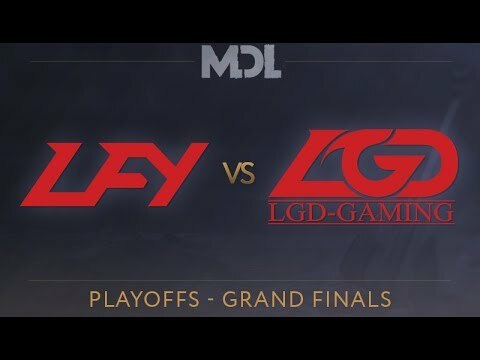 The battle of the sister squads, LGD Gaming and LGD.Forever Young, for a spot in the grand finals at Mars Dota 2 League, saw a magnificent series and a win for LFY.